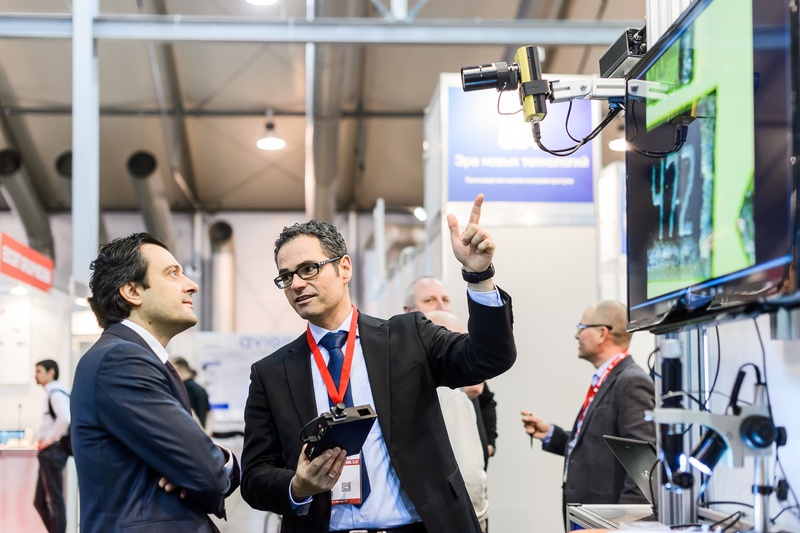 All-over-IP returns from 22 to 23 November 2017 in Moscow with an agenda that aims at increasing the number of connections between global brands and Russian end-users, and delivering more direct requests from the Russian market. Choosing from the multiple options available for IP cameras in Russia, buyers often compare up to 20 features. 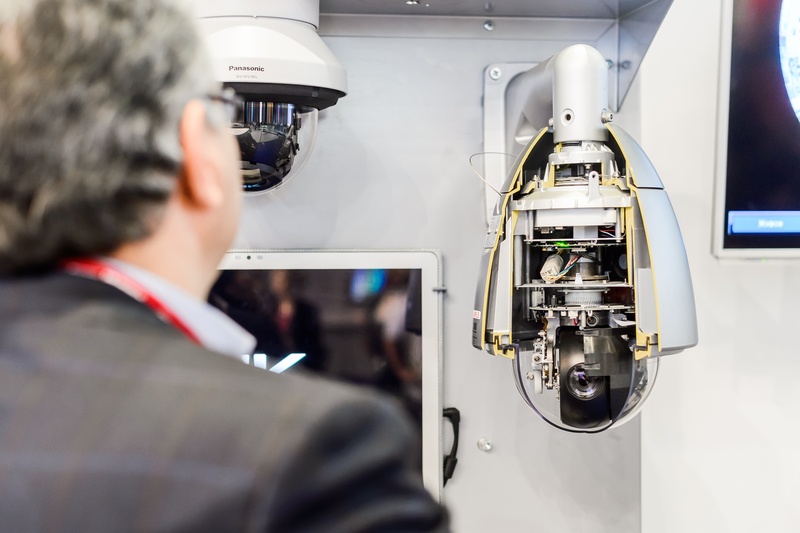 All-over-IP experts have shared their observations on the way local buyers change their behavior towards five popular IP camera features.